Jane Austen was born in 1775, in Steventon, Hampshire, where her father was rector. When she was 25 the family moved to Bath till her father's death in 1805, then to Chawton in Hampshire where Jane lived with her mother and sister. She wrote six novels. 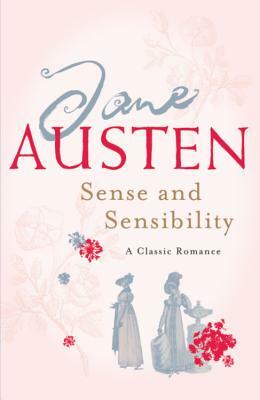 Sense and Sensibility was first in 1811, then Pride and Prejudice (1813), Mansfield Park (1814) and Emma (1816). Northanger Abbey and Persusaion were both published posthumously, in 1817. Jane Austen died in 1817. Well-received during her lifetime, since her death she has become known as not just one of the greatest writers of English fiction, but one of the most beloved.